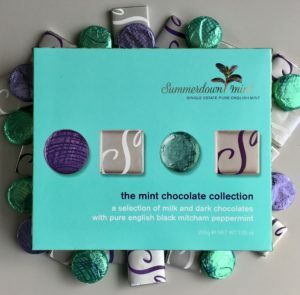 It’s here, the product our chocolate fans have been asking for. Bringing together a selection of your favourite milk and dark chocolates, you’ll be hard pushed to decide which of our delicious chocolates you’ll try first. 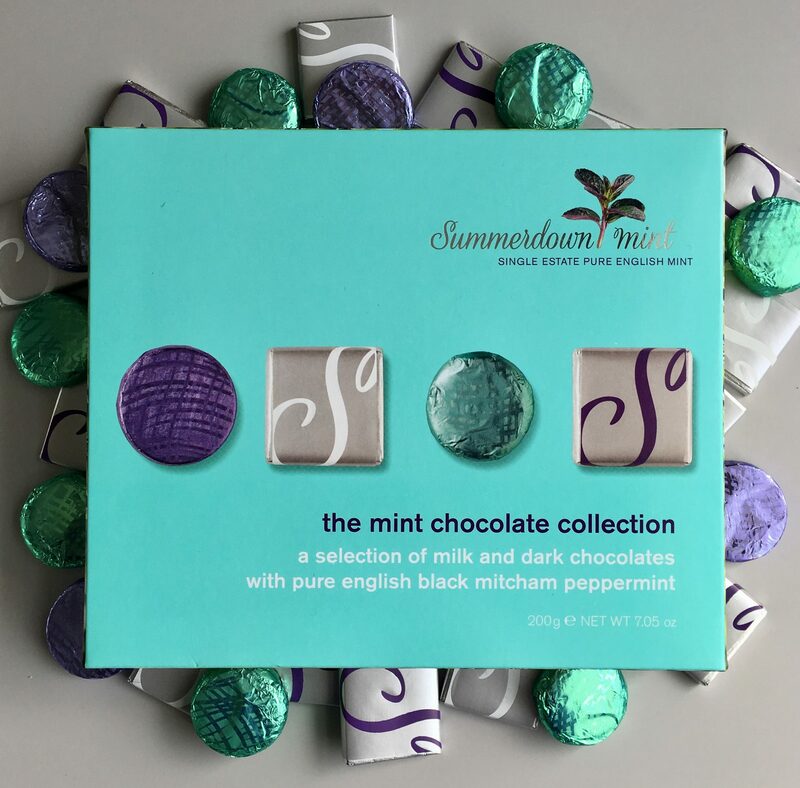 Of course they’re all made with our distinctive pure peppermint oil that gives our chocolates a cooler more intense flavour. The perfect after-dinner treat.